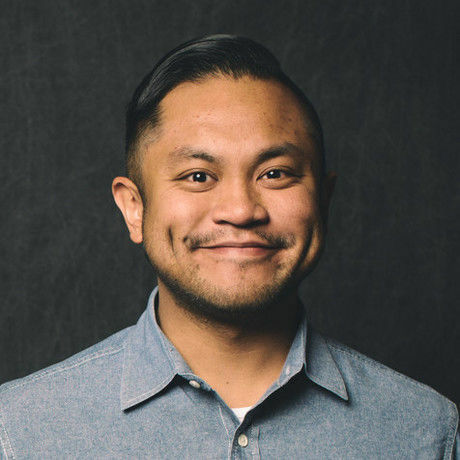 Mikey Ilagan is a Product Manager on the Comcast Accessibility Team. He’s spent the past decade building digital experiences using a lifetime of passion for technology. Today, he uses a diverse background to work with product teams to ensure Xfinity’s offerings are usable and well-designed for customers using assistive technology. Surge Send is new file transfer product for the creative community. It makes file transfer easy, fast and secure. honeygrow is a fast-casual restaurant concept born in Philadelphia in 2012, specializing in wholesome, fully customizable stir-fries, salads, honeybars + cold pressed juices. honeygrow’s mission is to connect with each community it calls “home,” offering up amazing experiences through the lens of nourishing foods.